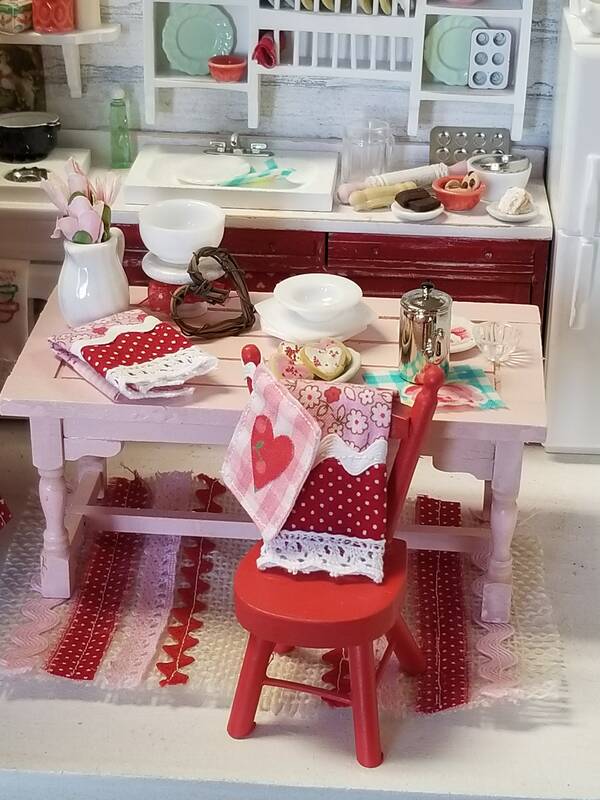 I share several ideas of quick and easy projects to make that are budget friendly and cute. 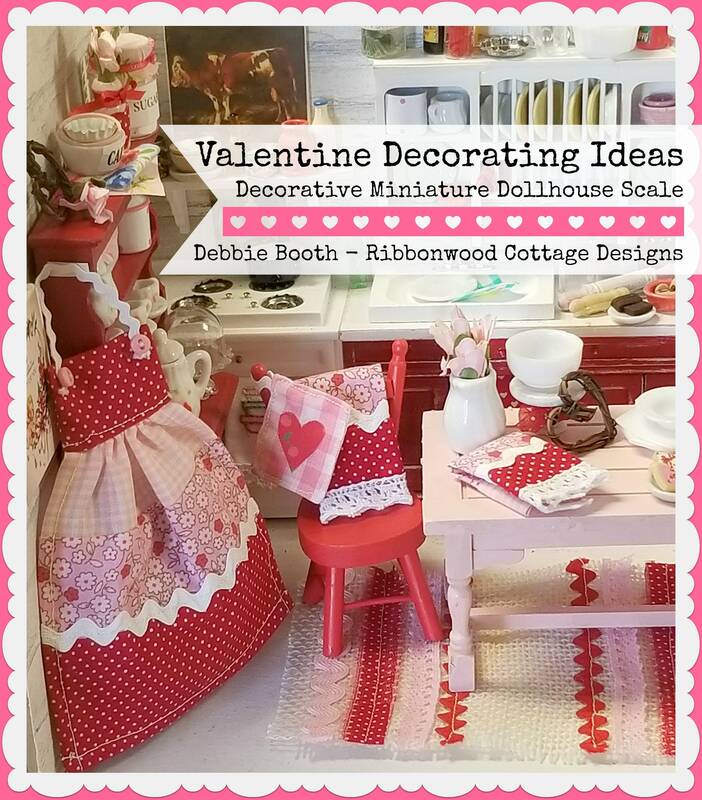 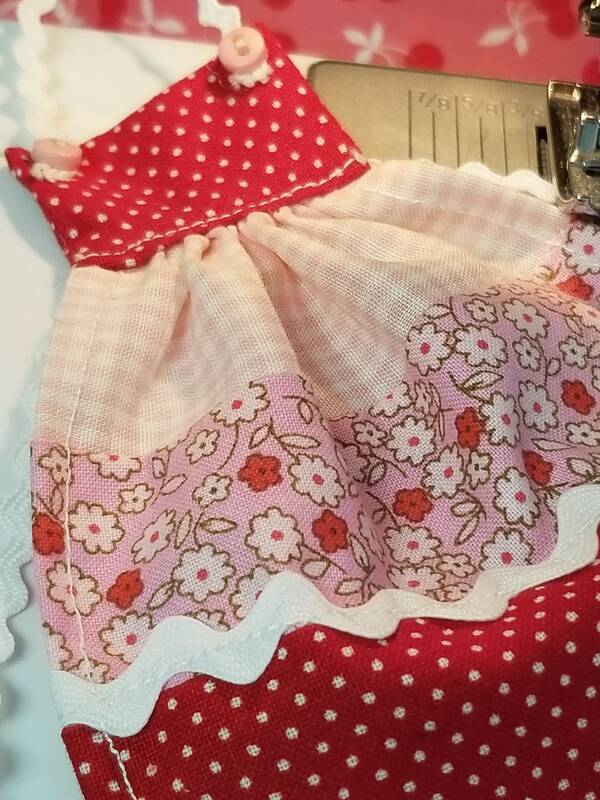 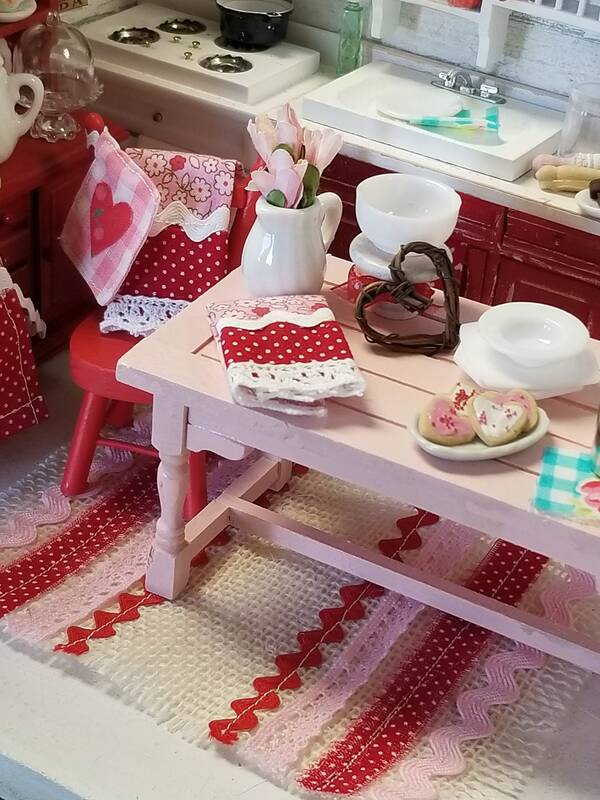 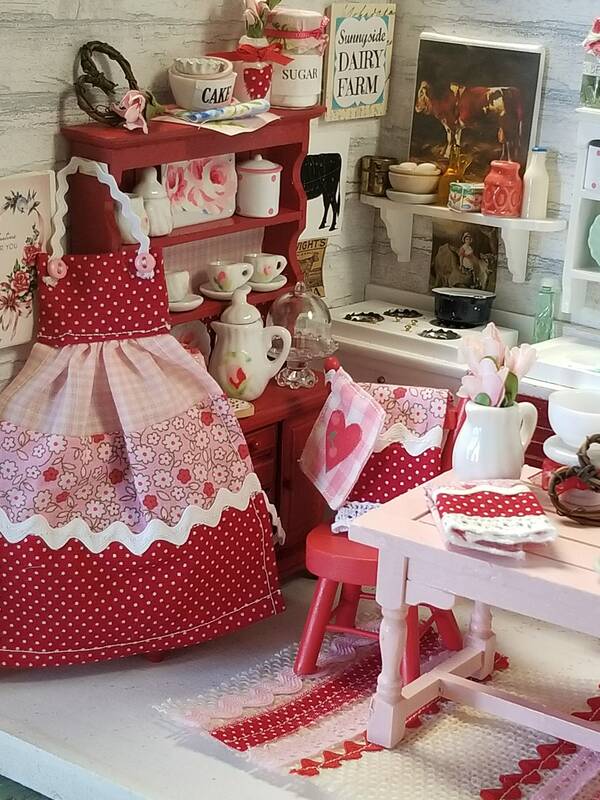 Using just a few materials, these miniature Valentine projects can be made up very quickly. 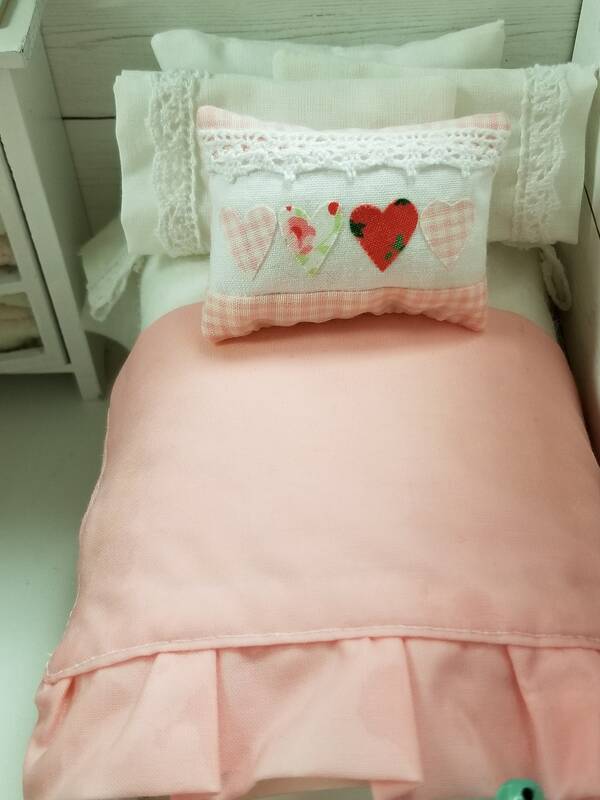 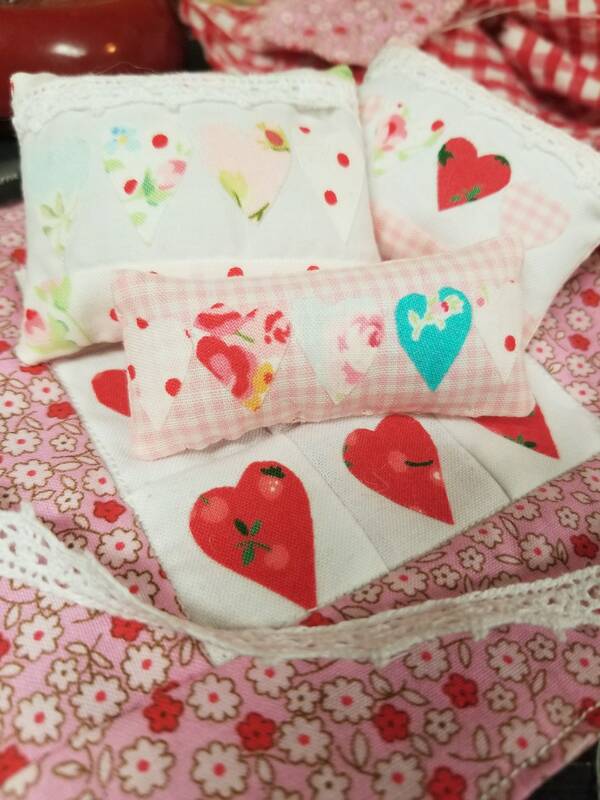 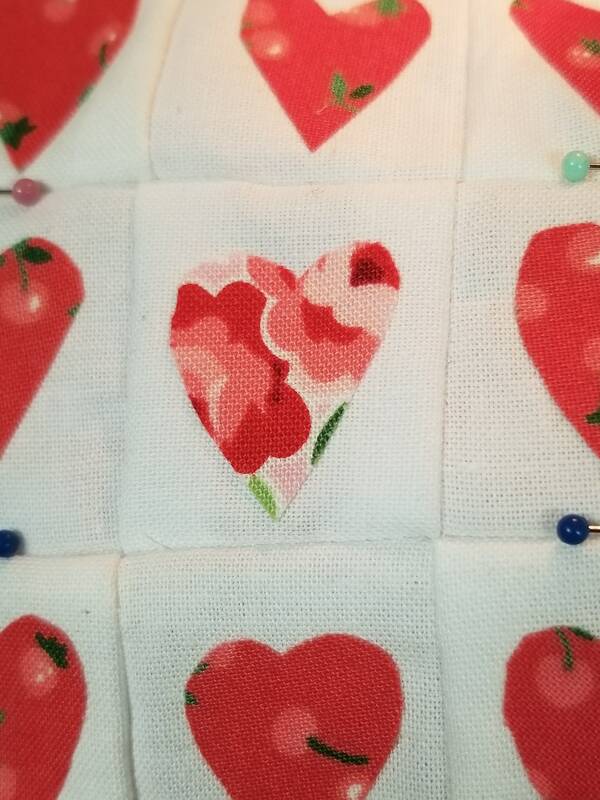 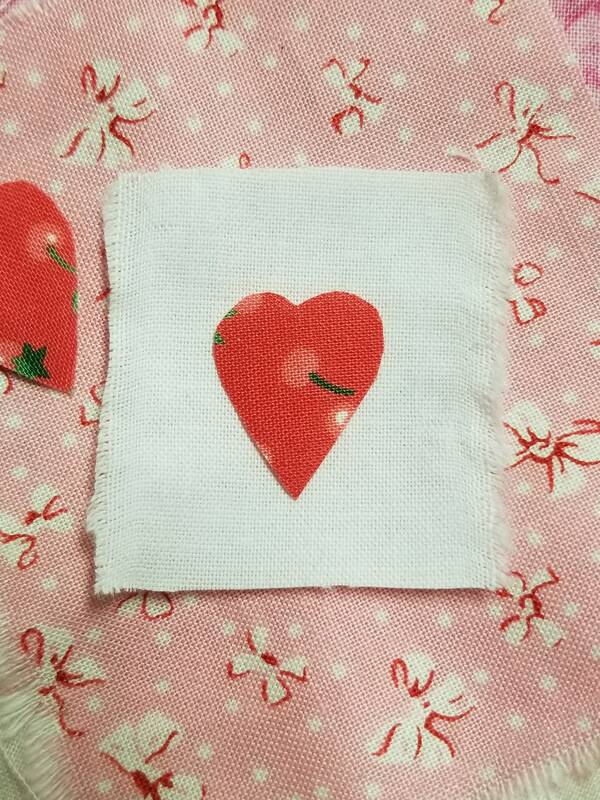 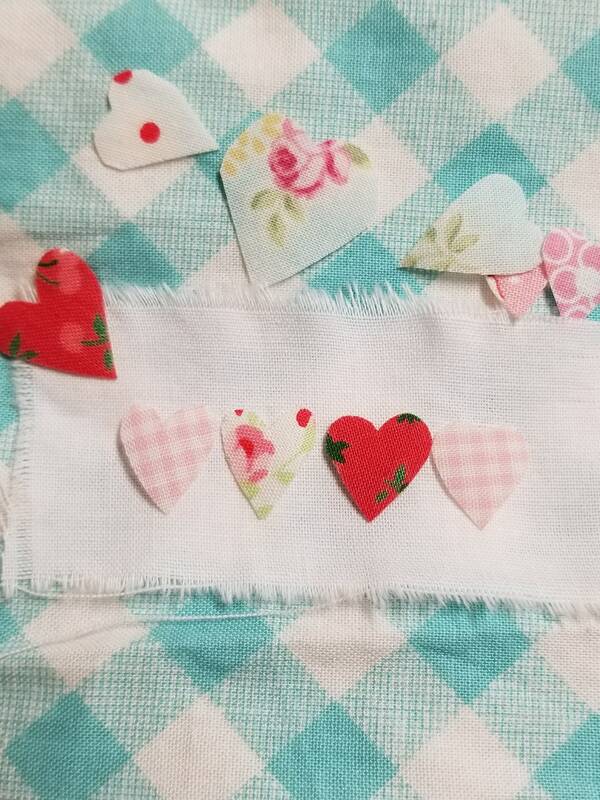 Finished Quilt throw measures 5 1/2" x 6"
Pillows range in size from 1" x 2 1/2"
Free Miniature Valentine printable and phrases are also included.